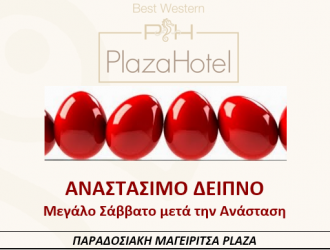 Αn incredible experience for every runner! A route next to the endless blue of the Aegean and the medieval walls of Rhodes. 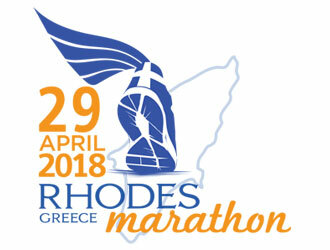 The Rhodes marathon has the official approval of the Hellenic Athletics Federation SEGAS along with AIMS & IAAF. 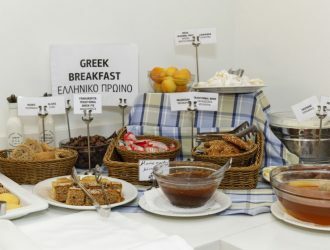 Our hotel has been assigned the “Greek breakfast” certification by the Hellenic Chamber of Hotels certifying the authenticity of our Greek traditional breakfast. 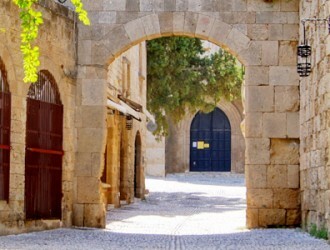 With this excursions’ package, you will have the chance to go active when on holidays, to learn more about our charming country, to discover hidden gems and finally to enjoy genuine Greek hospitality. Rhodes has evolved in recent years with the support of the Region of South Aegean as a destination that hosts major sporting events. 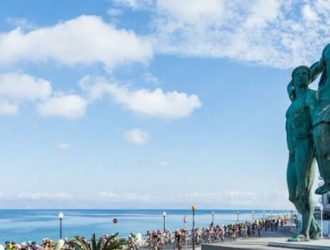 The European Championship of Beach Taekwondo will also be held at Rhodes!